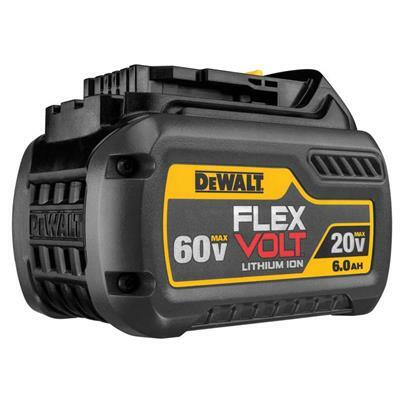 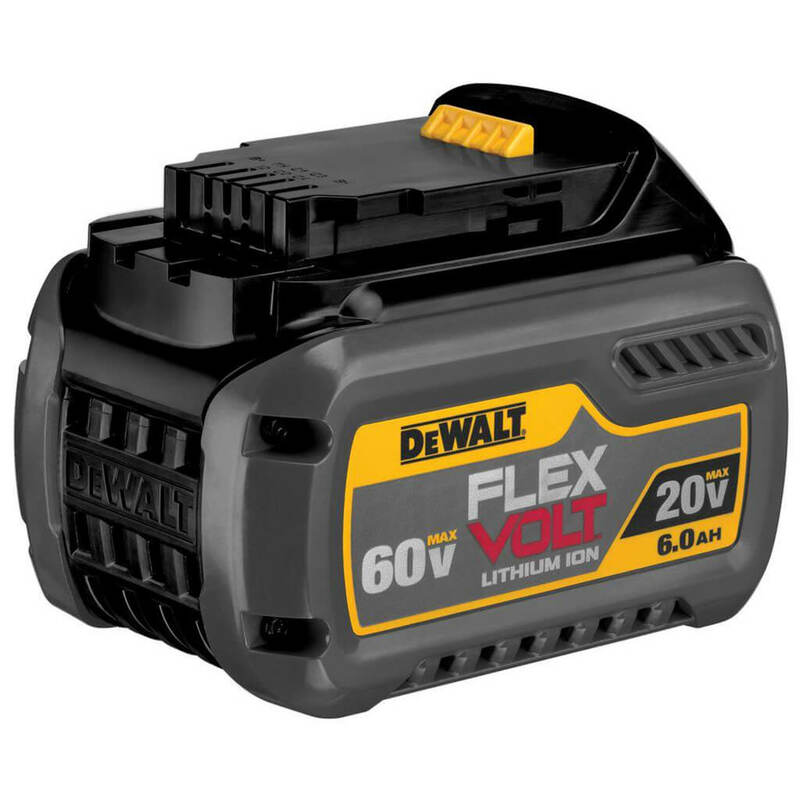 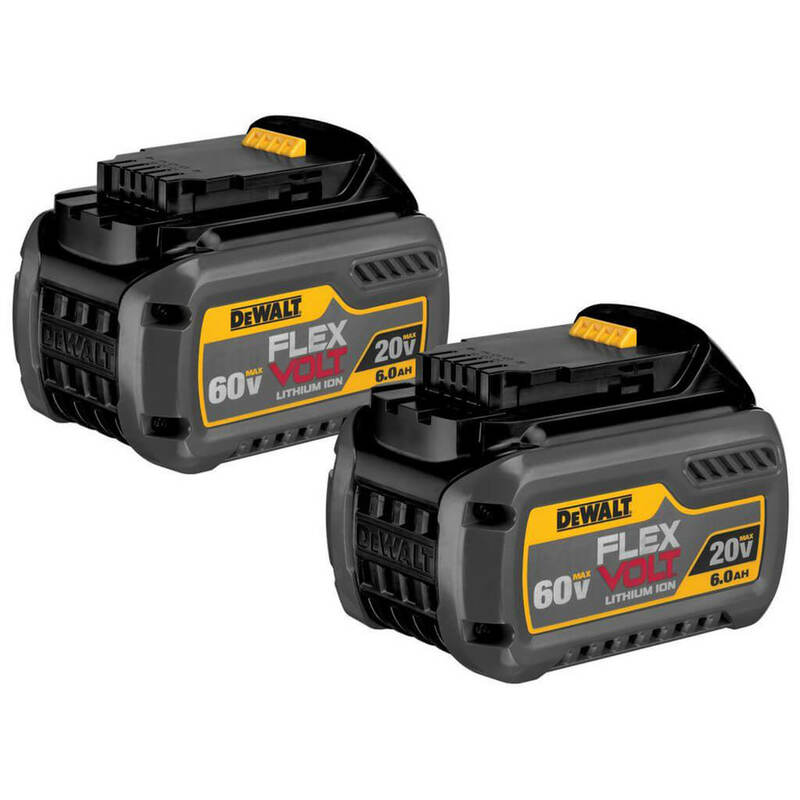 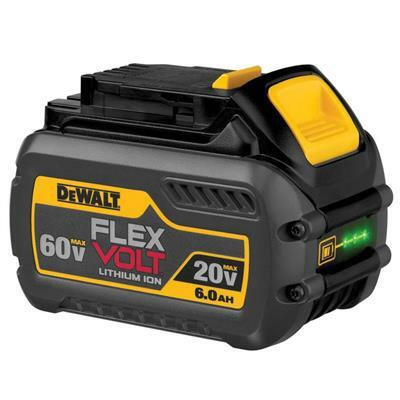 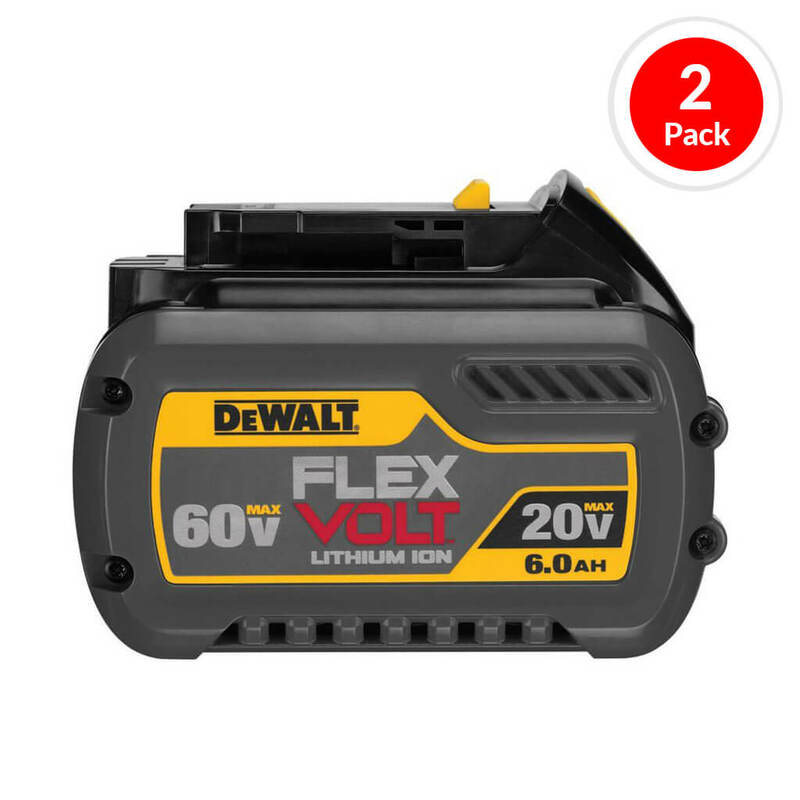 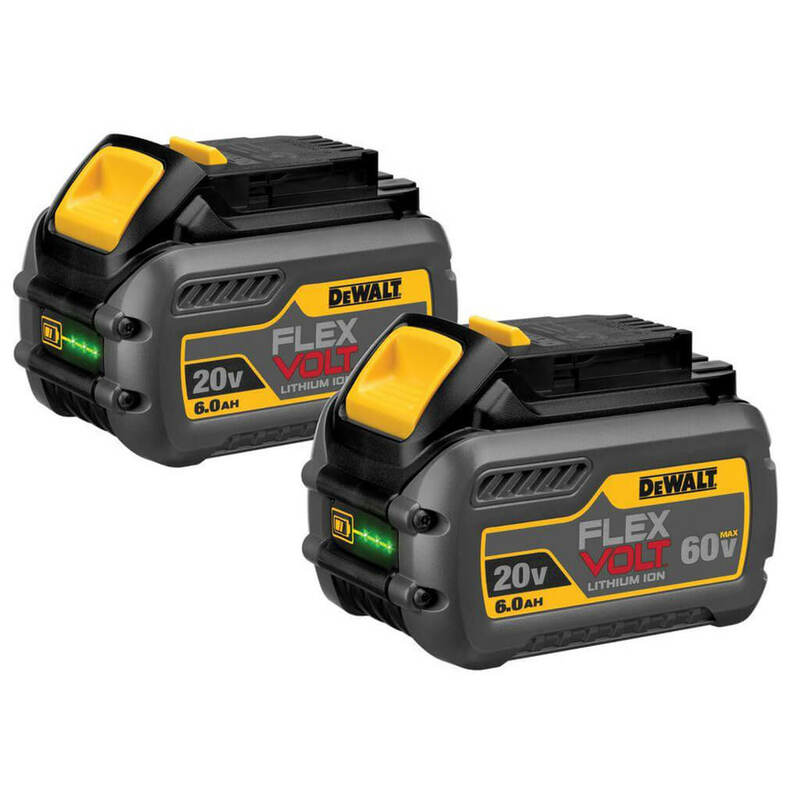 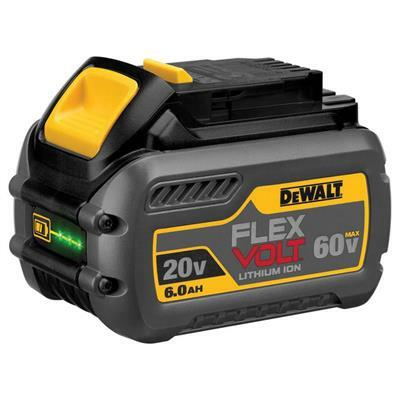 The DEWALT DCB606-2 FLEXVOLT 20-Volt/60-Volt MAX Lithium-Ion 6.0 Ah Battery Pack (2-Pack) includes 2 DEWALT DCB606 battery packs. The DCB606 20V/60V MAX* Battery pack changes voltage when you change tools, powering a line of powerful 60V MAX* tools, 120V MAX* tools, and backwards compatible to existing 20V MAX* tools and chargers. 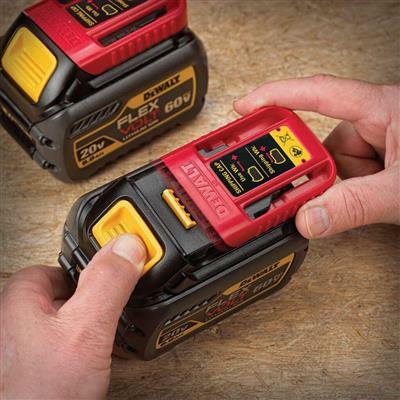 The battery pack is smart enough to know when to provide the runtime for 20V MAX* tools (6.0Ah) and power in the new 60V MAX* and 120V MAX* tools.